The four main goals of any online business are to build brand and get traffic, subscribers and sales. Instagram can be an ideal site for accomplishing all of these goals – provided that you match each marketing piece you create to one of these goals and give clear calls to action, and follow the basic “rules of the road” when it comes to using Instagram. There are around 500 million monthly users on Instagram. Think social, not ads. Create content your target audience will engage with, not pass over because it looks too spammy. Instagram is all about images and video. Your images need to be high quality and help represent your brand well. The same is true of video. All your content should show why you are worth doing business with. They look up brands and products, follow brands because they like them, and buy through links. They are active shoppers who are doing their research, so the more information you can offer them in terms of images, carousels and stories, the better. You can also create pre-recorded and live videos that they can watch live, or view and share after your broadcast. Stories last only 24 hours. Live video creates a sense of excitement and urgency. 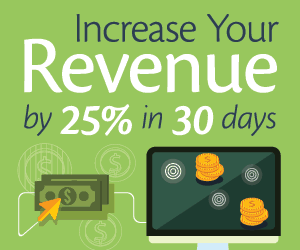 This urgency can help drive sales. Hashtags can help drive traffic to your site. Think of the important keywords related to the item you are trying to promote. Instagram now offers a range of buttons, such as Buy Now. Every post you create should have a clear call to action that matches your business goal in creating it. 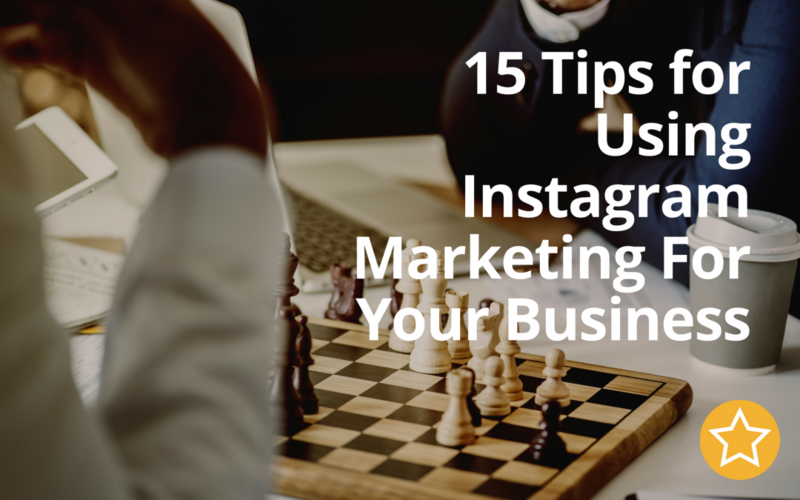 Instagram is a great way to drive traffic to your site. Don’t just send them to your home page to wander around. 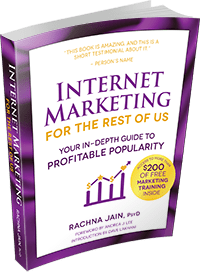 Create opt-in pages to get them on your email marketing lists, and great sales pages to help boost your income and profits. Create photos that suit the style of your business, to create brand recognition. Be sure your Instagram profile tells your target audience enough about who you are and what you do. 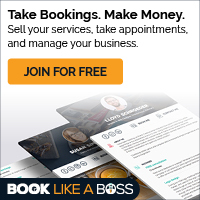 If you have been on Instagram personally for a while, and/or you are your own brand (like Oprah or Emeril), convert to a business account in order to gain access to all of the tools and analytics available. They should be high quality (as mentioned earlier), and you should not post so often that your best images run the risk of being pushed down the feed by less attractive images. Go for quality, not quantity. This can help you publish stories or live video when you know your target audience is online and available to engage with you. This will create the impression there is a lot going on in your business worth paying attention to. Use these tips to ensure that you make the most of Instagram when marketing your business.